Town Centre and 4000 dwellings. 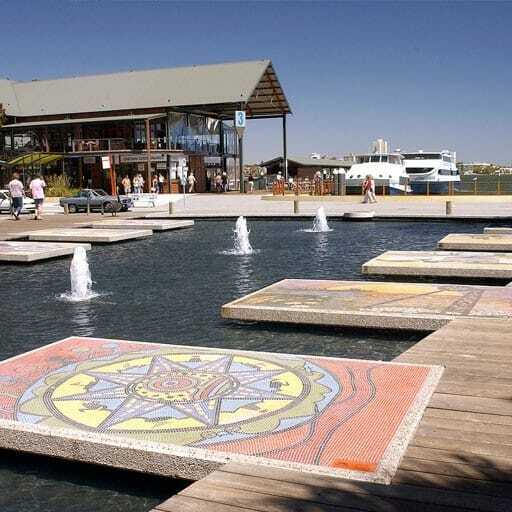 The Molonglo Valley Stage 2 Group Centre and Environs Planning and Design Framework Urban Design Component are currently been prepared for ESDD, ACT Government. 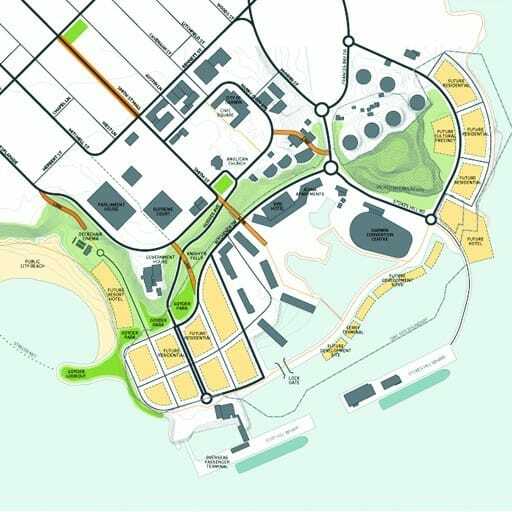 This project’s primary objective is to develop the urban design framework for the Group Centre area. 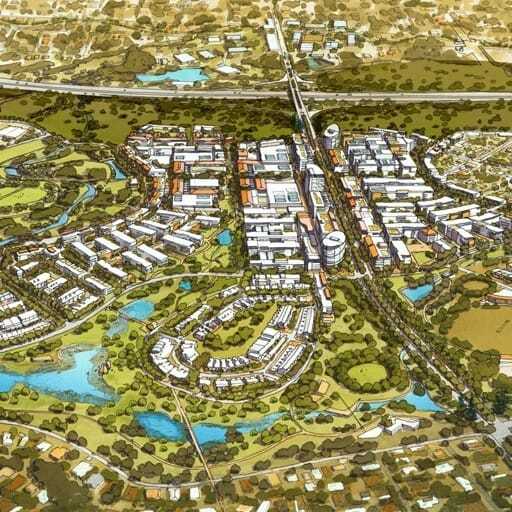 The Molonglo Valley Group Centre will form a critical component for the future of Canberra as a sustainable 21st-century city. 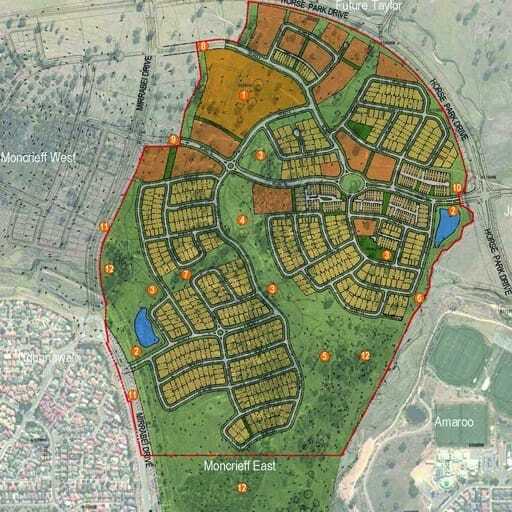 The Molonglo Valley area has been identified for the development of a new urban settlement of around 55,000 people over the next 30 years. 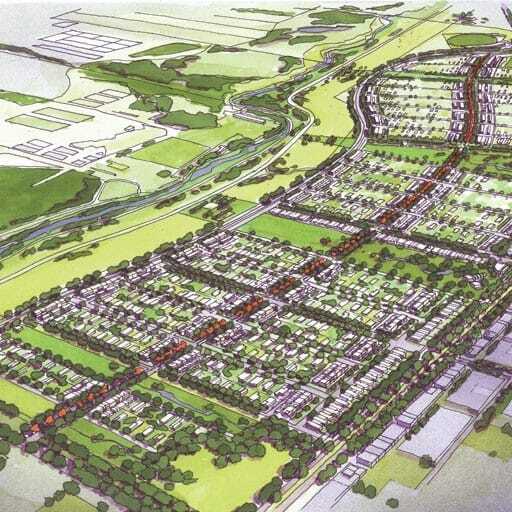 Molonglo Stage 2 is intended to accommodate up to 18,000 of that population. 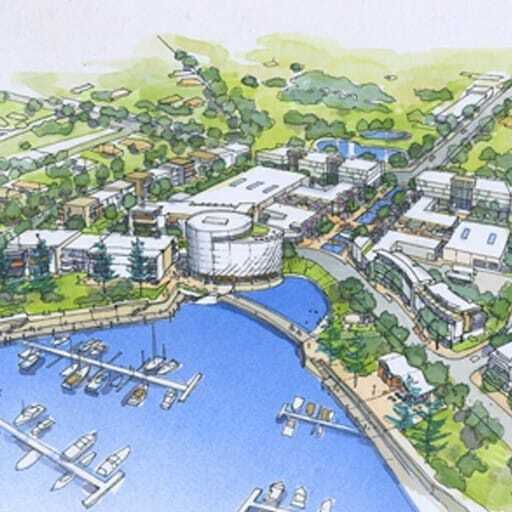 Stage 2 will include residential neighbourhoods and the principal commercial centre.